If first-line treatments don’t work, some people with depression turn to brain stimulation therapies. 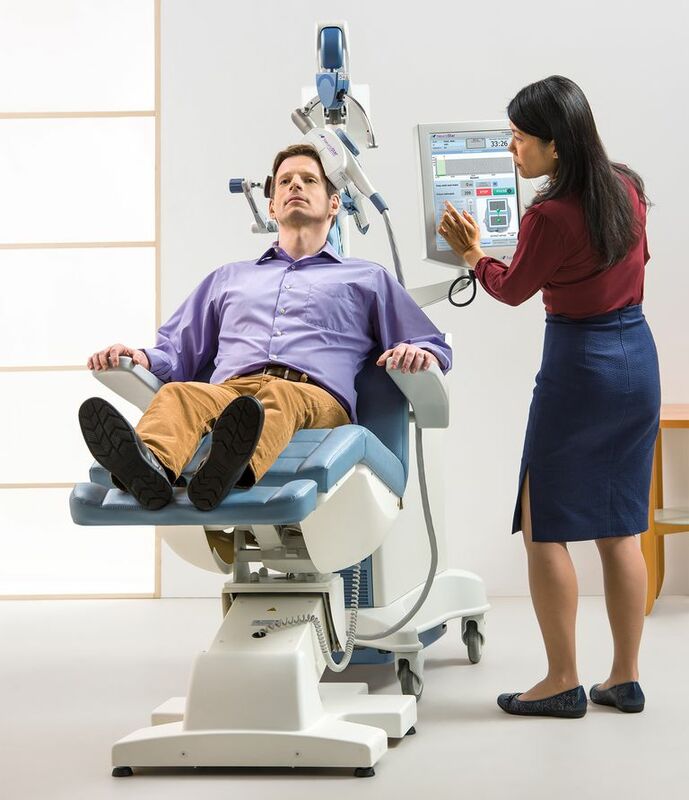 One such treatment is transcranial magnetic stimulation (TMS), which uses a pulsed magnetic field to stimulate nerve cells — or neurons — in the regions of the brain that regulate mood. When stimulated, the neurons release neurotransmitters like serotonin, which are otherwise depleted in people with depression.